Imagine enjoying your landscape without lifting a finger. 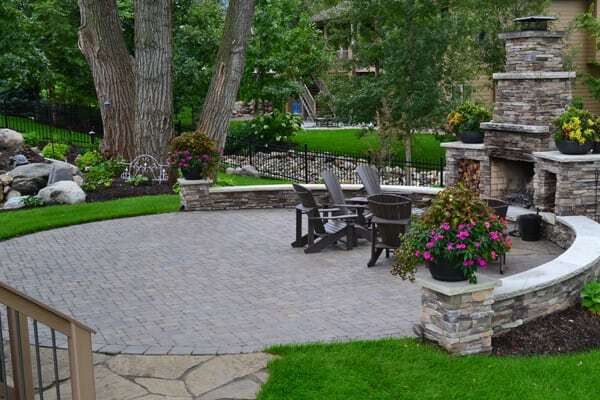 Let the outdoor landscaping specialists at SunCo customize your great outdoors. 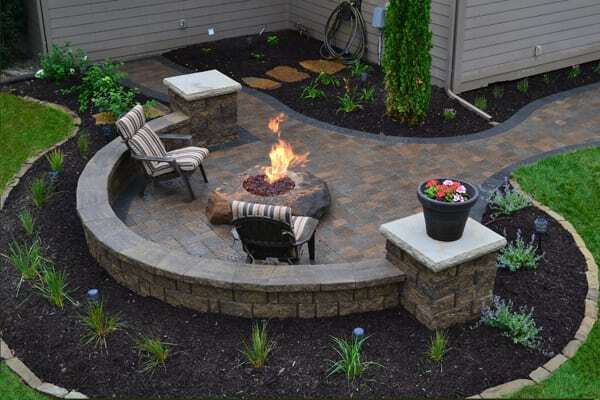 The possibilities are endless: hardscaped patios, fireplaces, water features and thriving plants. 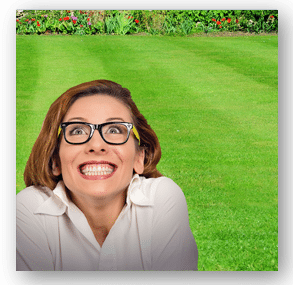 Call us to inspire a little outdoor envy in your neighborhood. Imagine the sound of falling water beckoning you to come closer. Then you notice blooming water lilies while birds of all shapes and colors sing out and bathe in a gently flowing stream. This is unquestionably the result of water features in a well-designed garden. SunCo is one of the few certified Aquascape contractors in Omaha, Nebraska. 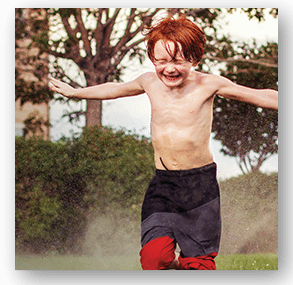 Let the SunCo outdoor specialists transform your yard into a beautiful, low maintenance paradise with a custom water feature. Water plants are self-watering and return year after year. Brilliantly colored fish not only add to the enjoyment of your water garden, but also help support the ecosystem and reduce pond maintenance. When the temperature turns brisk, imagine pulling on that favorite sweatshirt and gathering with friends and family around your amazing fire feature! Whether its propane, natural gas, or wood burning with a gas starter, SunCo can customize your heat source to maximize your time in your great outdoors. Need extra outdoor elbow room? 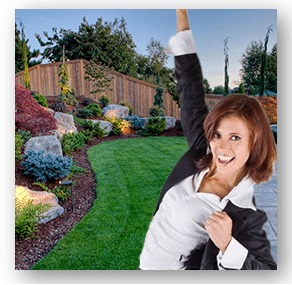 Let the outdoor specialists at SunCo enhance the workability and beauty of your space. 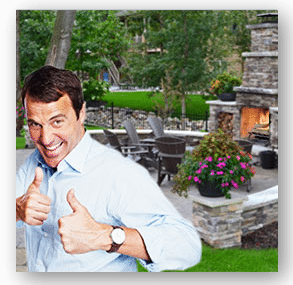 You could be entertaining on your new patio around a fire or water feature. Call us to customize your great outdoors. SunCo’s wide selection of pavers and walls can add a beauty of their own to your landscaping project. 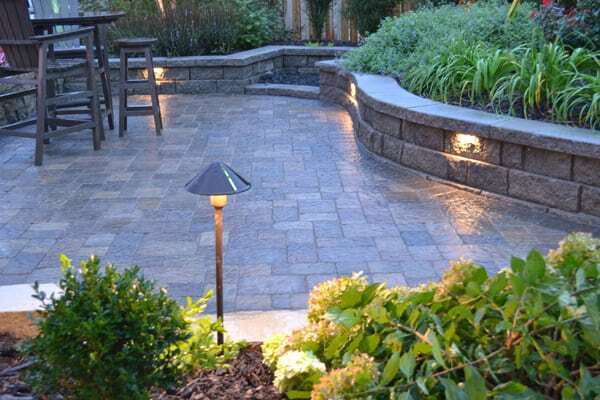 Whether you’re adding an elegant entrance porch to your home, or a romantic, terraced path through your garden, let the SunCo outdoor specialists help you choose pavers and walls that dramatically improve the look of your outdoor environment. 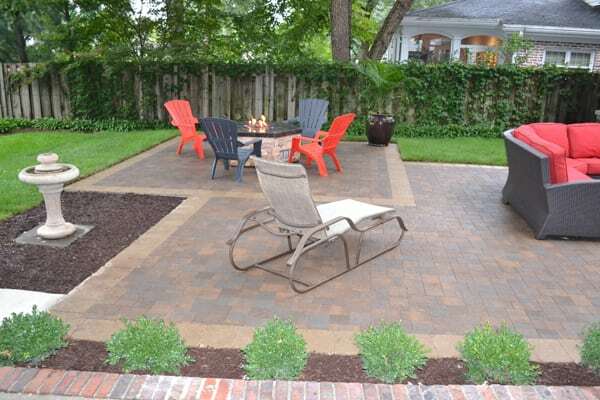 Want a custom-built patio or wall in your back yard? Contact SunCo today for a variety of options. SunCo outdoor specialists will provide you a custom design that is uniquely yours. 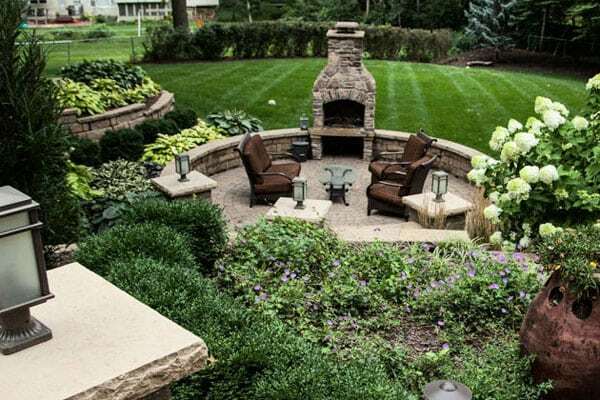 We offer an array of Patio Options for your landscape to inspire just the right amount of envy.